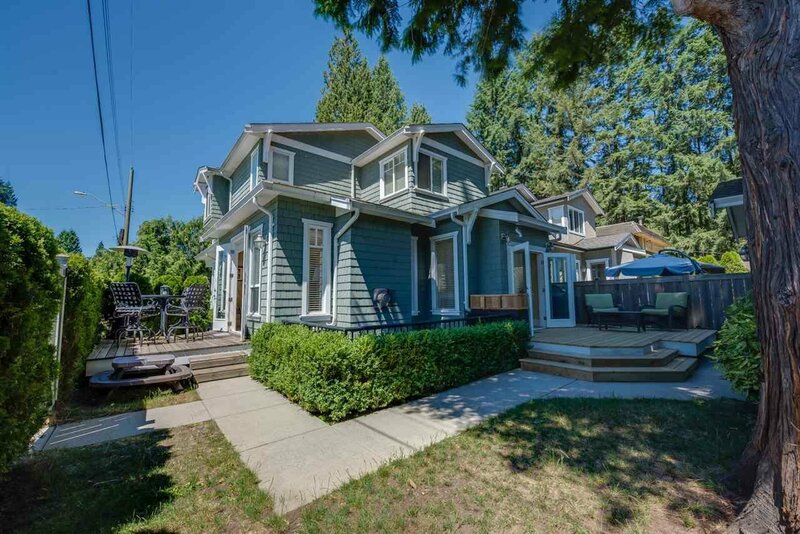 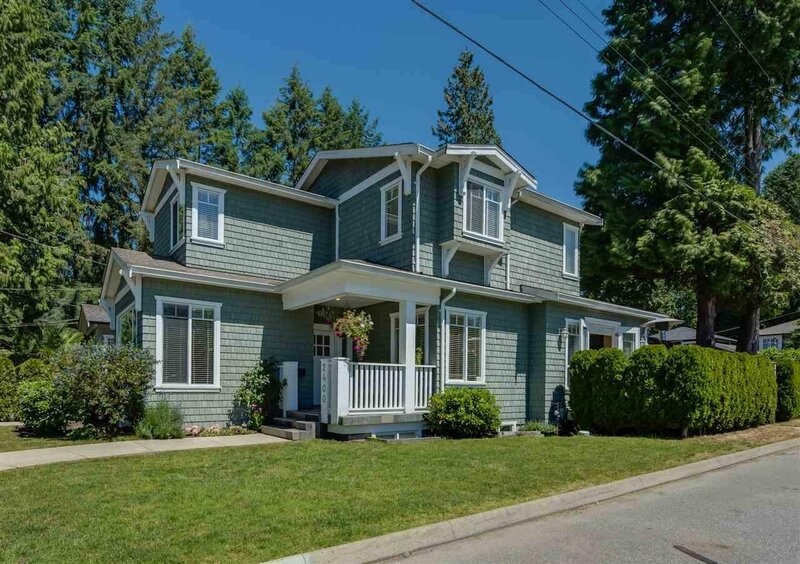 Come see this rare opportunity for a beautiful Character Home by Sterling Pacific overlooking Sowden Park in community proud Pemberton Heights! 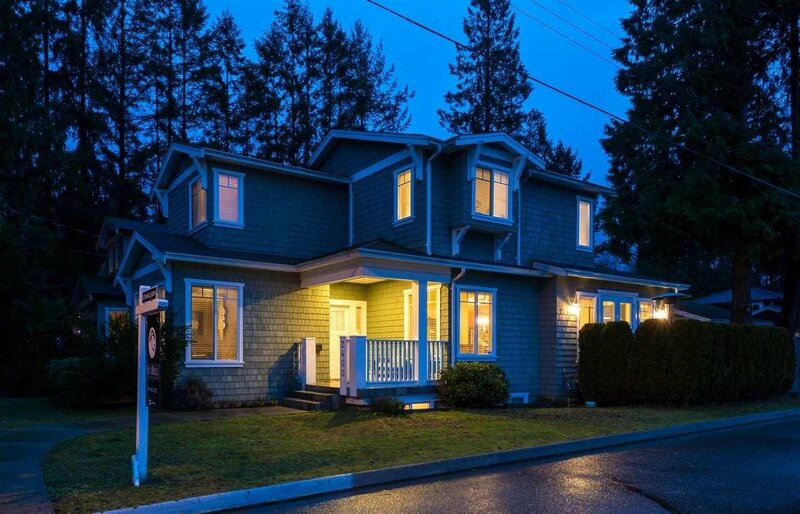 One of the best neighbourhoods and most convenient locations to live on the North Shore. 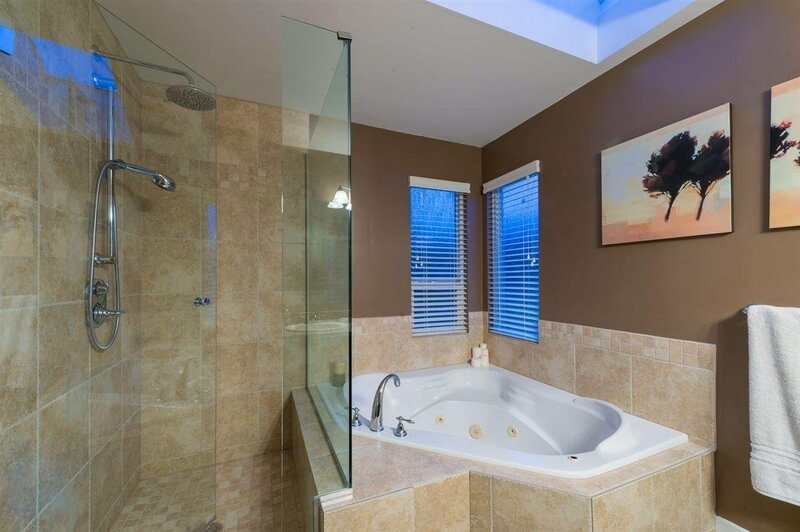 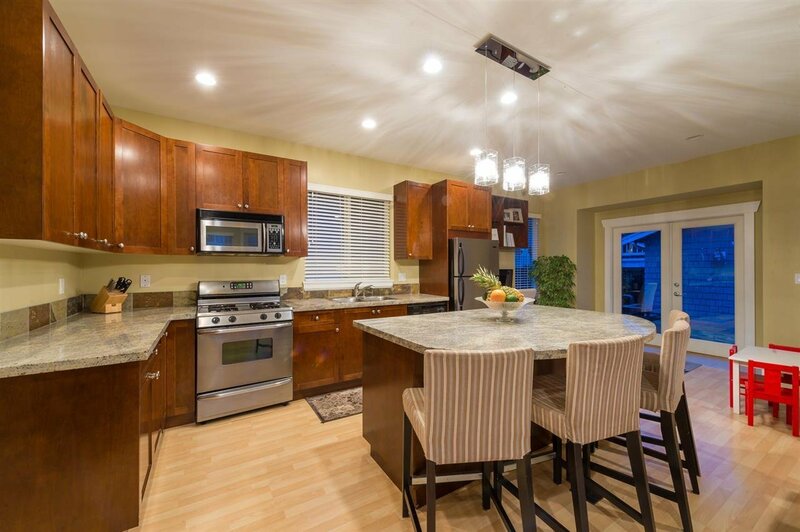 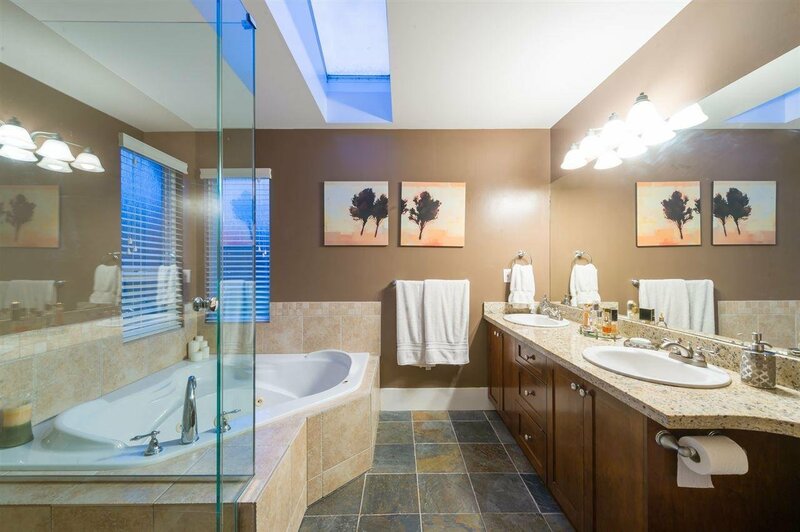 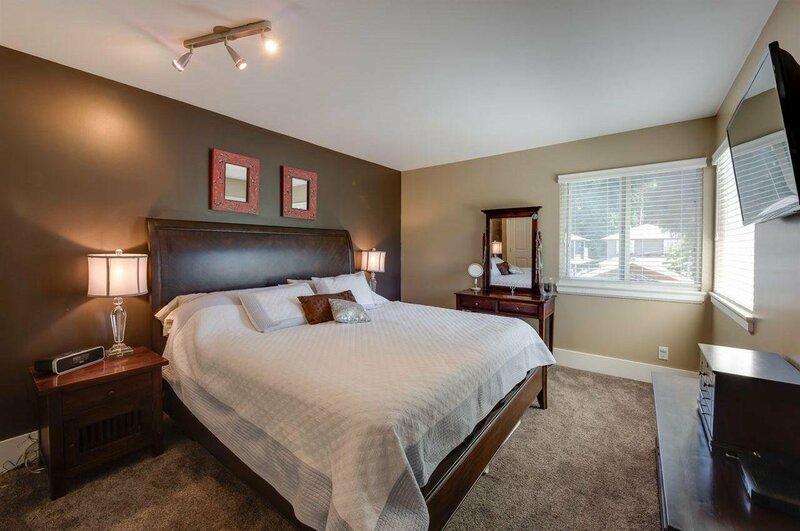 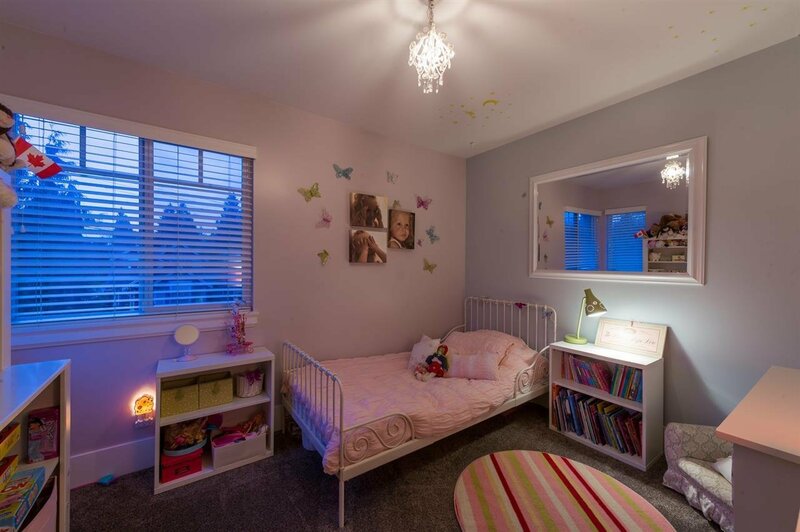 Built in 2003, this beautifully updated family home features in floor hot water radiant heat, 3 bedrooms upstairs, a legal 1 bedroom suite, 2 gas fireplaces, and lane access to a two car garage. 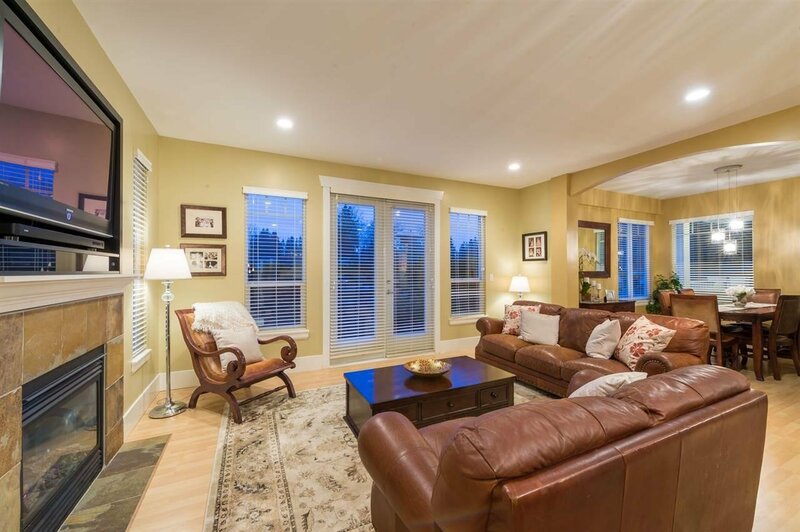 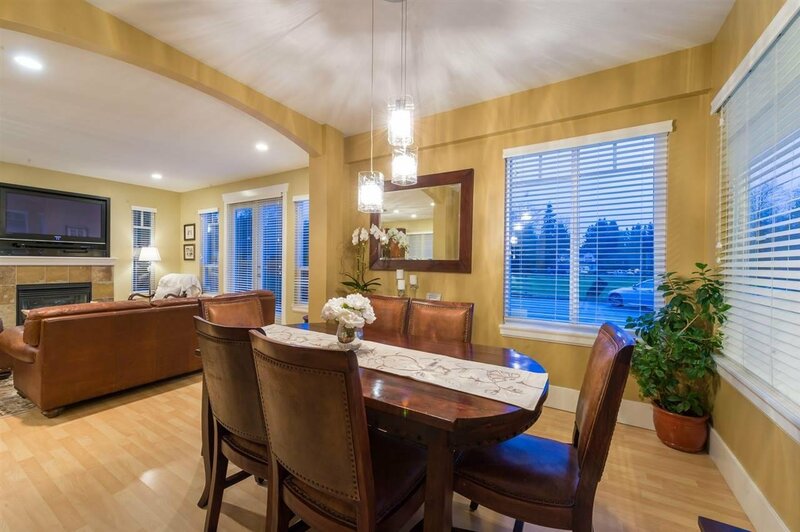 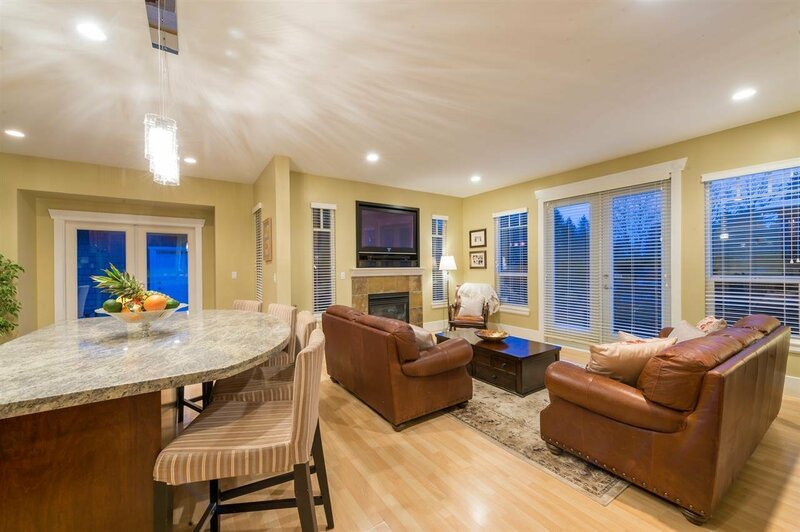 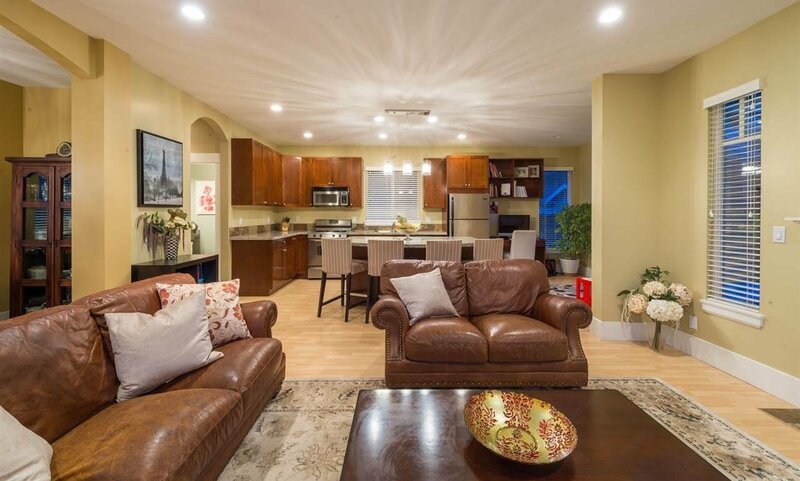 The open plan kitchen and family room have new french doors opening onto two patios and a low maintenance back yard. 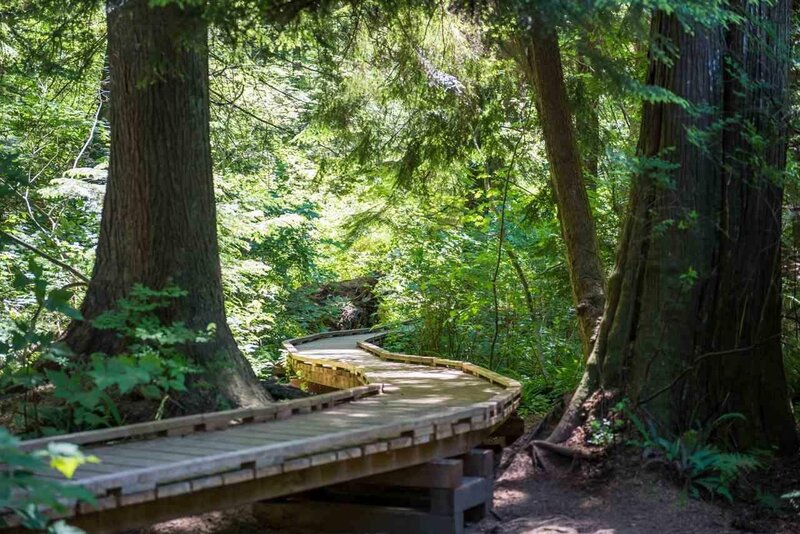 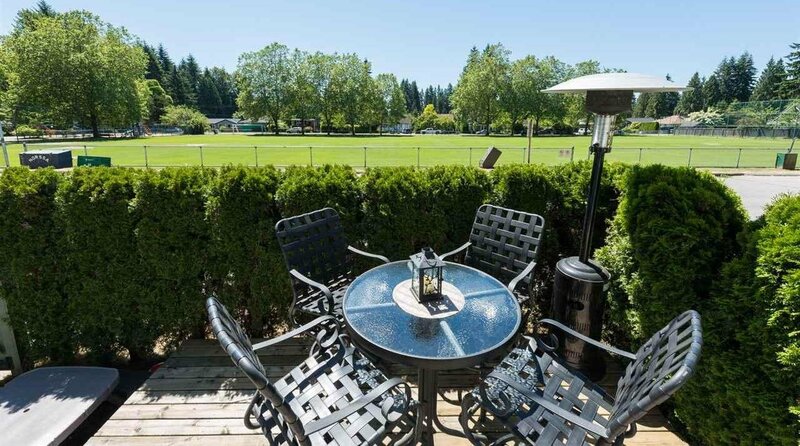 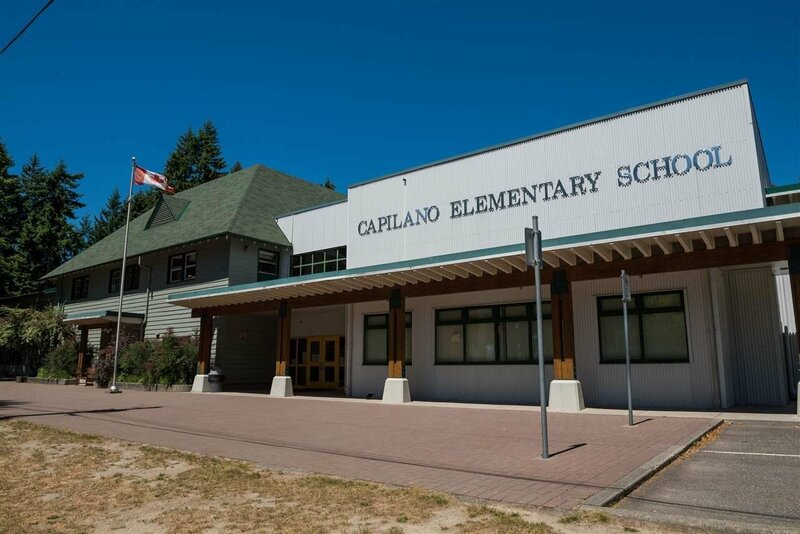 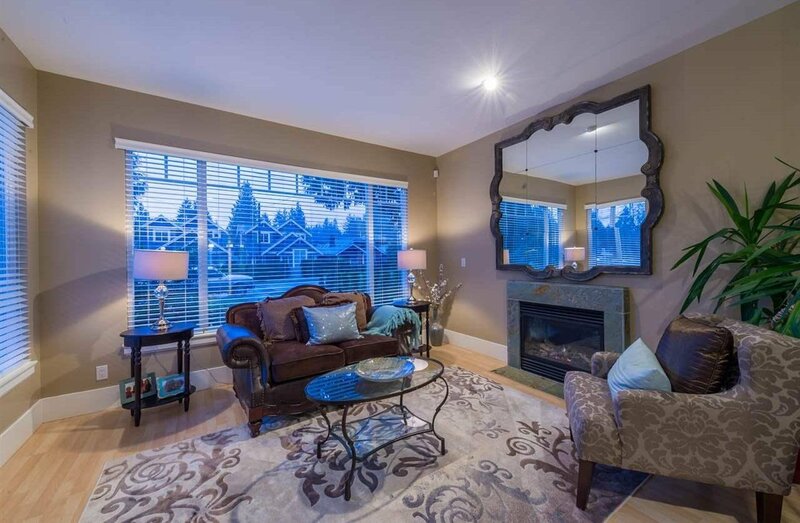 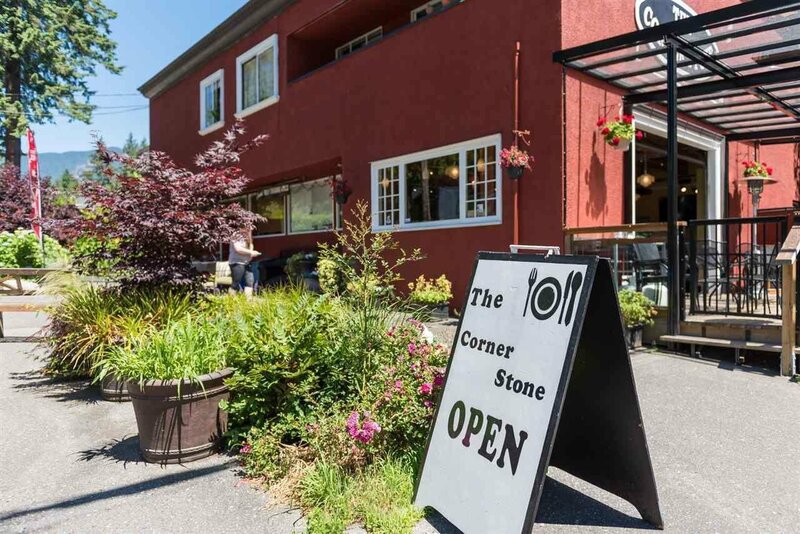 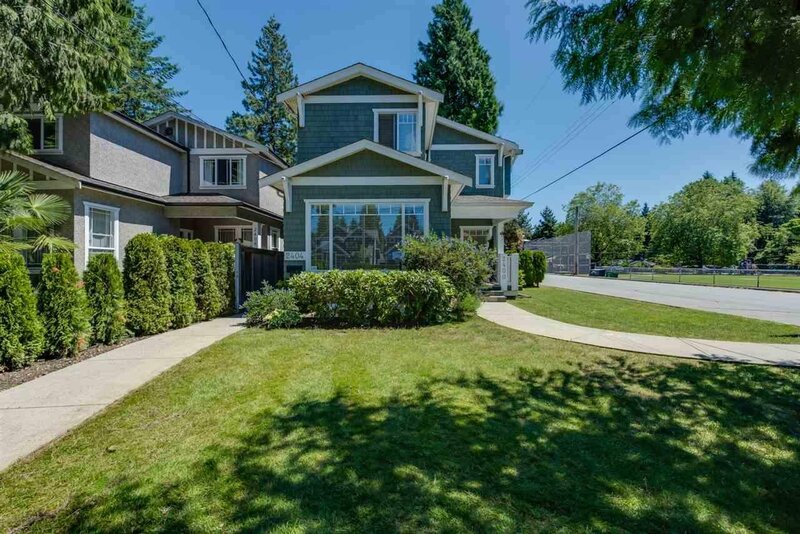 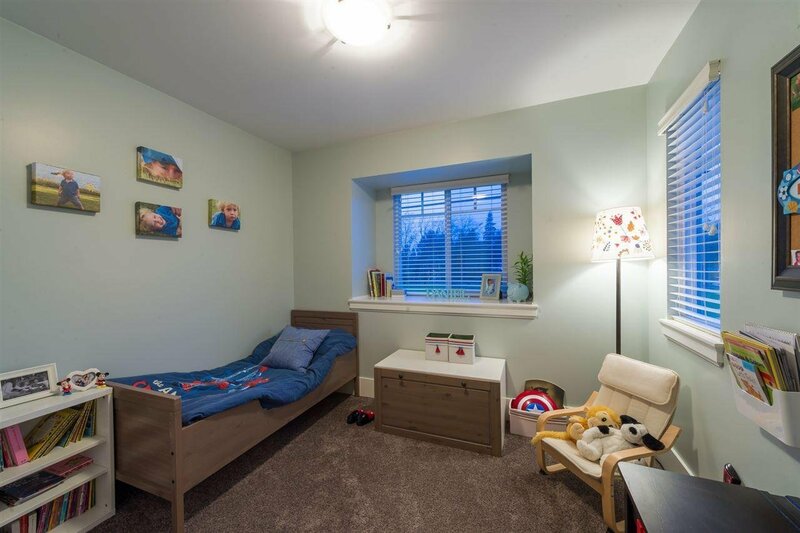 2 blocks from the Corner Stone Cafe, 1 block from Heywood Park trails, and walking distance to Capilano Elementary School (IB), Edgemont Village, Mosquito Creek, Marine Dr, and Waterfront Park! 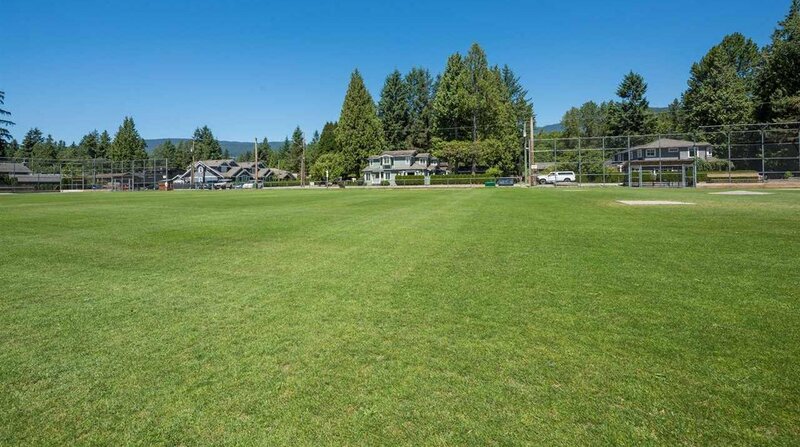 Superb outlook with 117' of s/f frontage on Sowden Field!